Number 6, Cois Na Habhainn, Belcarra, Castlebar is a tastefully decorated and deceptively spacious four bedroom terraced property located in a low density development in Belcarra village. 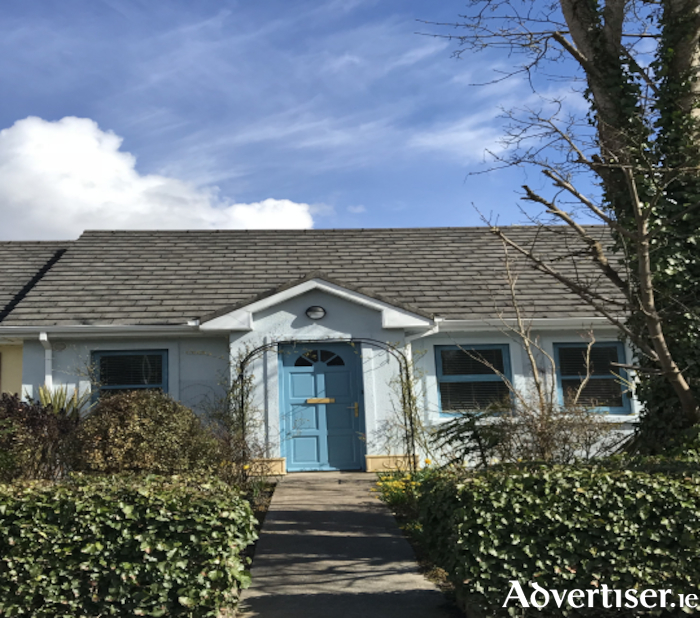 The property is within easy commuting distance from Castlebar town centre and comes to the market in meticulous condition and is an ideal first time buyer’s home. Boasting such features as, OFCH and a rear driveway, viewing of this fine property is a must and comes highly recommended.